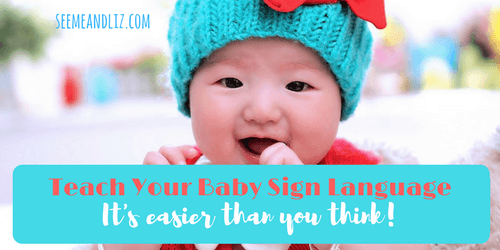 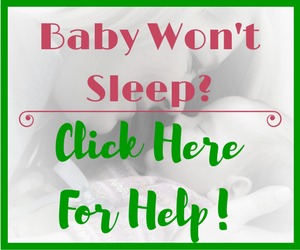 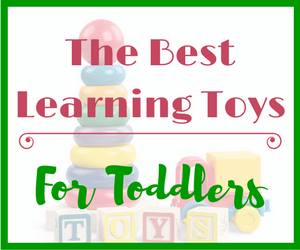 Baby Sign Language Basics – What You Need To Know! 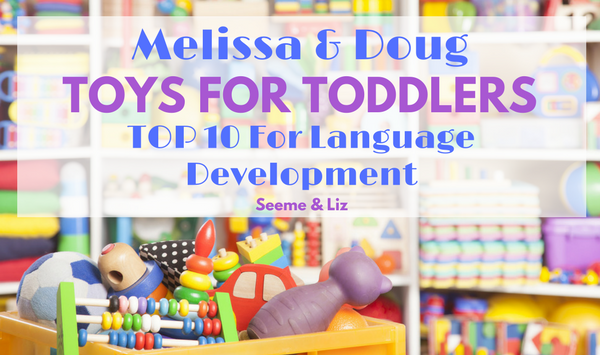 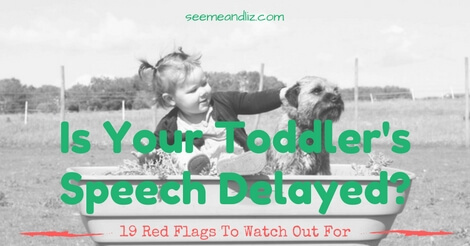 Are You Ignoring Your Toddler’s Delayed Speech? 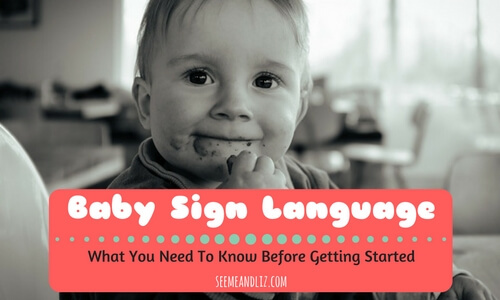 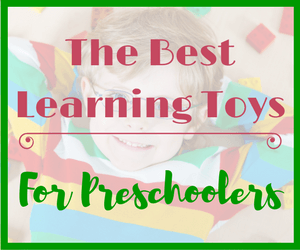 Teach Your Baby Sign Language: It’s Easier Than You Think! 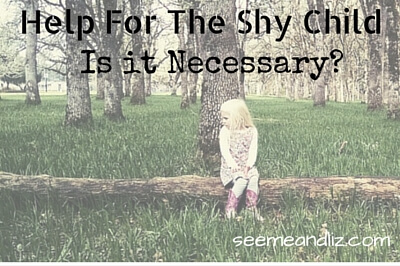 Help For The Shy Child: Is It Absolutely Necessary? 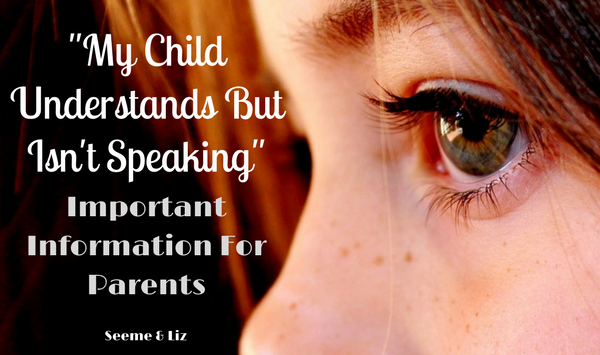 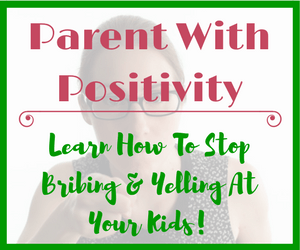 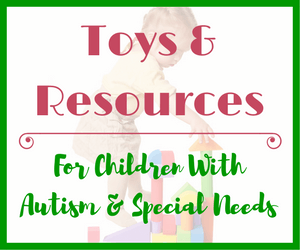 My Child Understands But Doesn’t Speak – Read This! 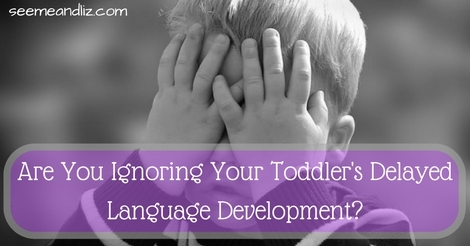 “My child understands but doesn’t speak” is something that all speech pathologists have heard. 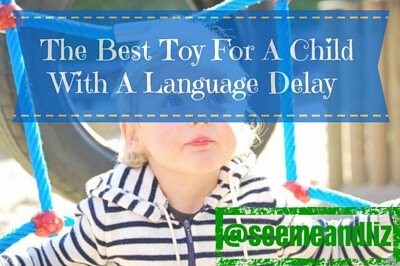 While most of the time this is probably true, there are some cases in which the child has learned strategies to make it look like he is understanding when he isn’t. 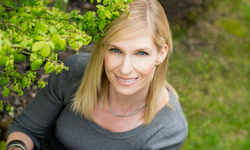 I will show you how to detect true understanding.